How to watch Persona: Collection (2019) on Netflix Canada! 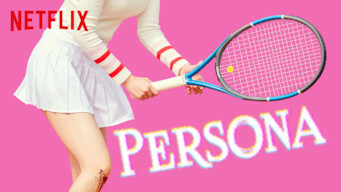 Yes, Persona: Collection is now available on Canadian Netflix. It arrived for online streaming on April 14, 2019. We'll keep checking Netflix Canada for Persona: Collection, and this page will be updated with any changes. 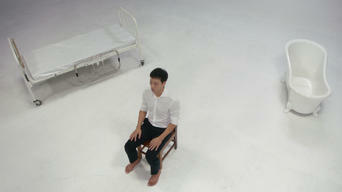 An exploration of different personas in an eclectic collection of four works by critically acclaimed Korean directors. Love, life, death -- a cerebral look at what it means to be with someone through four distinctive stories and perspectives. Collection of Persona has 4 episodes. Because different Netflix countries have different availability for episodes, you'll need to check the episode listing below to see which are available in Canada. 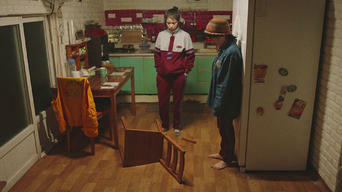 Two women get entangled in an intense battle of wills on the tennis court and try to pummel one another, but the stakes are higher than they realize. A befuddled man wants to know why a woman he’s seeing disappeared to go traveling with her male friends -- but she demands a gesture of true love. As she listens to her friend’s tale about how the marks on her face are from making out with a guy, the two of them inadvertently cause a mishap. A man and a woman take an evening stroll together and ruminate about dreams and their various past moments spent together -- as well as death.